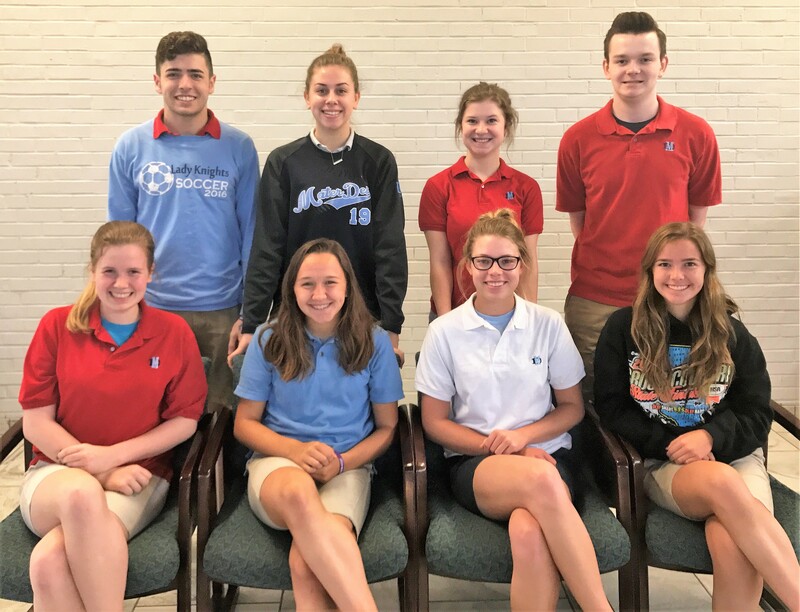 Congratulations to the Student Council representatives for the 2017-2018 school year! 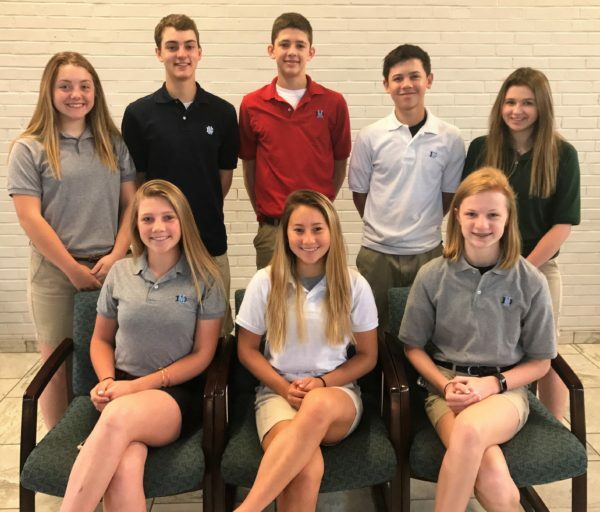 We look forward to their leadership! Class of 2020 Student Council representatives for the 2017-2018 school year: (front row, from left) Jaymee Rose, Lainey Kramer, Katie Toennies; (back row, from left) Halle Beckmann, Quinn Jansen, Caleb Zurliene, Nathan Rivera and Grace Rapp. 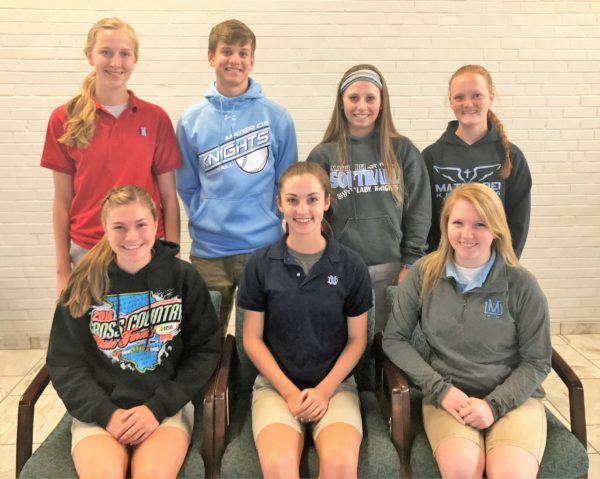 Class of 2019 Student Council representatives for the 2017-2018 school year: (front row, from left) Elyse Faust, Madeline Sullivan, Erika Plage; (back row, from left) Amy Boeckman, Brett Goetstenkors, Haley Palm and Carly Kampwerth.